Story Starmine Galaxy is a custom map featuring a universe that contains a substance called 'Stardust'. Stardust is a super-dense material that is so powerful it can warp the area around it to compose a small gravitational pull around itself. This dust can also be used to create an incredible invention called a "Starmine". Starmines are created by pouring star dust into a catalyst, loading it into a starmine shell, and superheating it to 4,000 Degrees Kelvin. Then, with a complex series of dials and switches, the stardust's density can be controlled via redstone circuitry, allowing for it to create a miniature atmosphere. You are a scientist who has been studying Starmines for over a decade, but when a malfunctioning Starmine creates a black hole that warps you into another dimension, you must find a way to escape and stop the collapsing Starmine. Now onto the actual information, Starmine Galaxy is a map designed soaly by me. 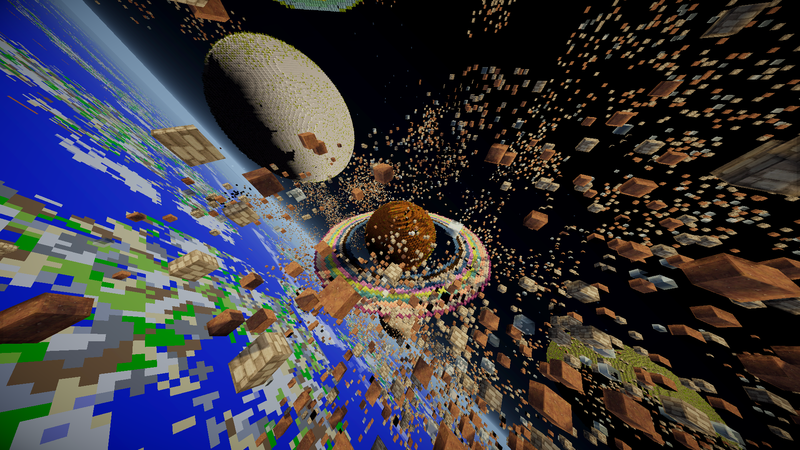 It uses an incredible japanise mod called "Starmine", which adds in many gravitationally oriented blocks and items. The map is based on basic progression, with a solid story line and many fun quests. 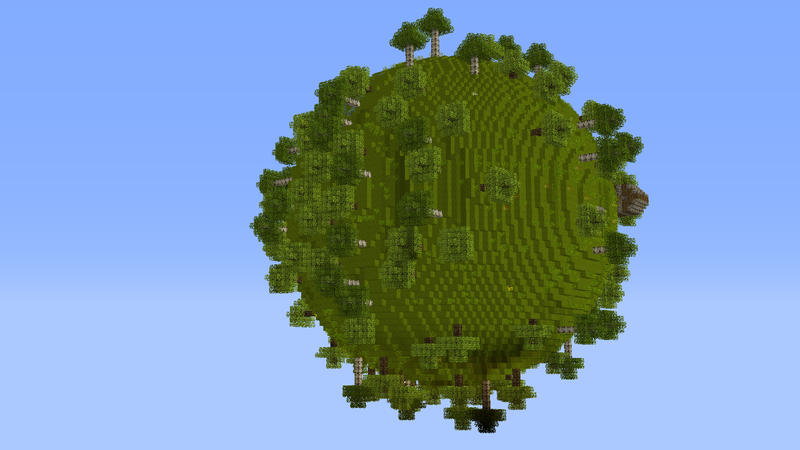 It is meant to be very simple, not like Hypixel's command block commodesties, but more like the older, more simple maps from 1.5, although it uses many newer features of 1.7.10, mcedit, world edit, and many other building utility mods and third party programs. But, the moment you've all been waiting for. PICTURES, actual pictures of this map and its progress! If you support this thread, leave a like and supportive comment! I hope you enjoyed!